if 14 people exist in a space fit for four. We believe that every family has the right to a Home – to security – to a sense of belonging, without which certain basic fundamentals of human development cannot begin to take place. 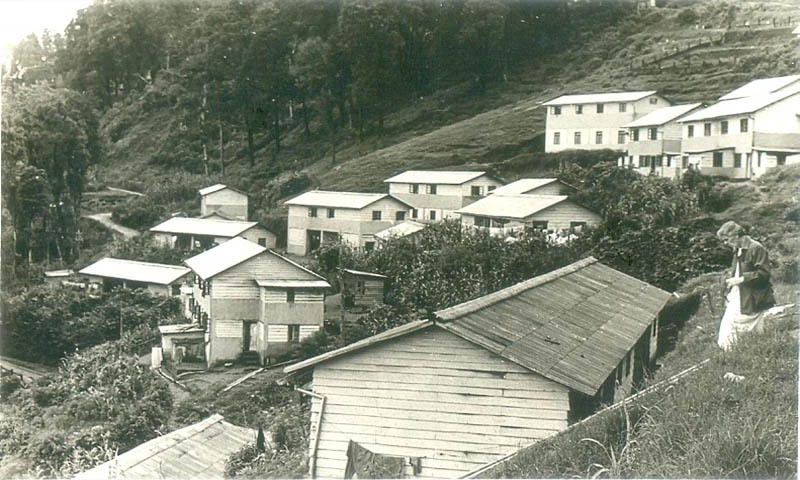 The housing program was started in 1969 as a response to rehabilitate landslide and fire victims in Darjeeling town. The government donated land and we started with an initial 139 homes. From providing housing to the homeless poor, to a scheme that provides interest-free loans for low-income earners to build houses on land that they own, our housing program has so far supplied a basic need for 1,513 families so that they can now concentrate on making better lives for themselves. 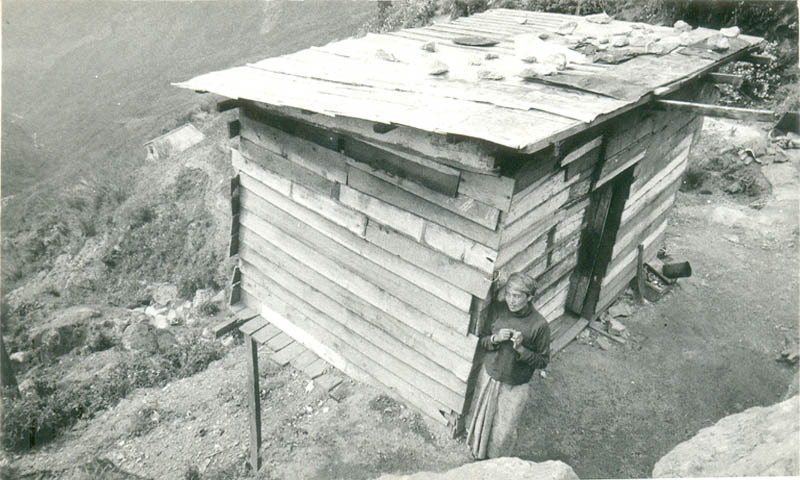 The colony of Navin Gram (meaning “new town”) was started in 1976 and has a current population of approximately 600 people. The colony consists of 25 buildings housing 100 units. Each building cost Rs.50,000 and, in most cases, has 4 units for 4 families. Each family contributed a quarter of the costs and Hayden Hall financed the balance. To lessen the financial burden, the family was allowed to repay their costs over a span of 15 years. This thriving community is well-established with its own samaj (local community board) which looks after the welfare of its members. After the basic need of housing is taken care of, families can concentrate on earning a better living. This has allowed families to send their children to school and to afford better nutrition and health care.